In a small bowl, whisk together the first 10 ingredients. Pour into a zip top bag. Season the steak with salt and pepper and place into the zip top bag. Zip close and massage the marinade to cover the steak. Place in the refrigerator for at least a half an hour. Preheat the Indoor|Outdoor Grill on Setting 4. Place the marinated steak on the preheated grill. Place the lid on the grill. Grill the steak for 4-6 minutes per side. 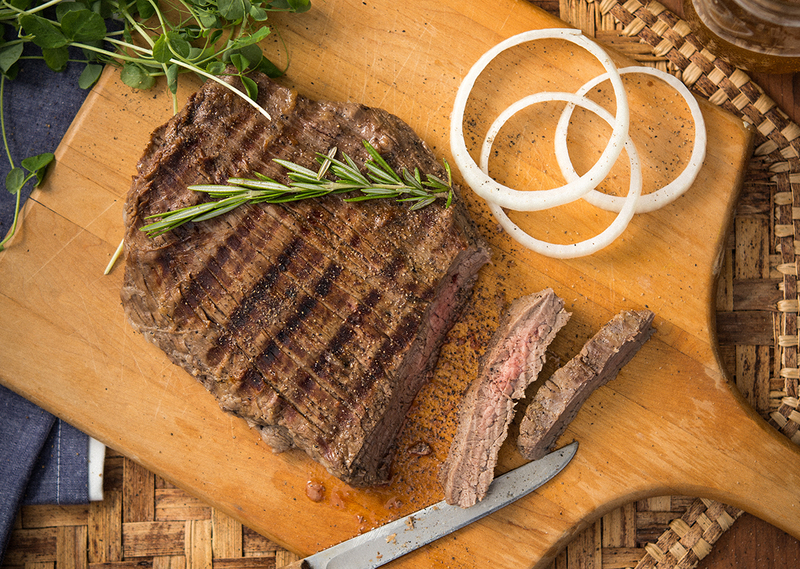 Place the steak on a large cutting board and allow it to rest for 10 minutes. 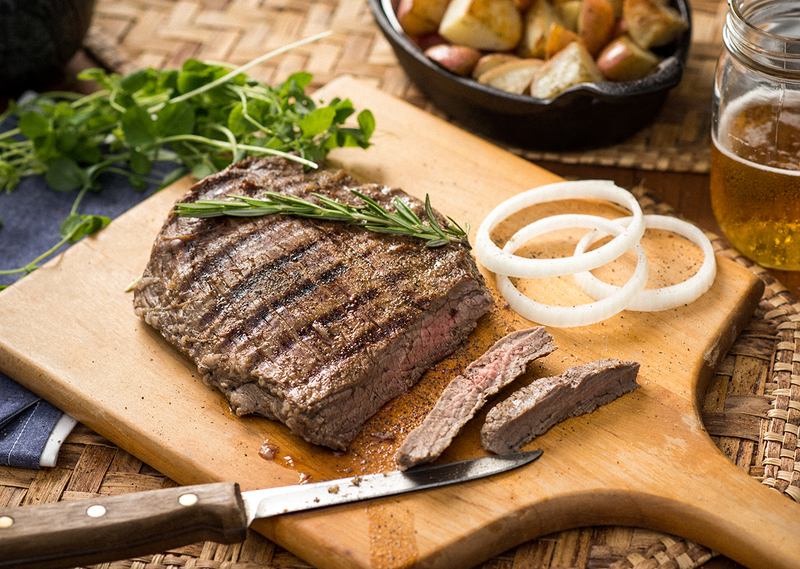 Tip: Cut the steak into strips and serve over a salad, mashed potatoes or on its own.